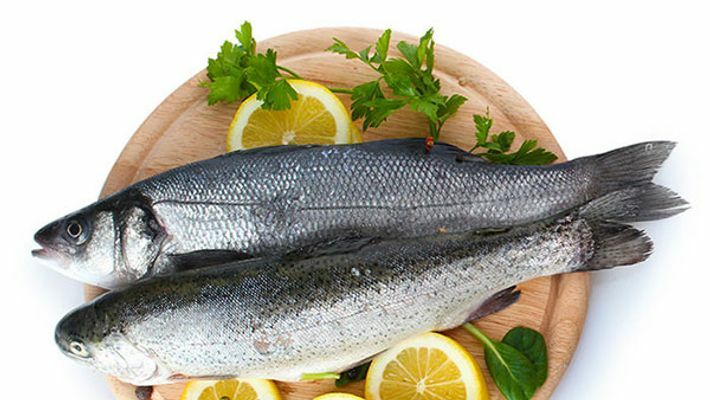 Consuming fish and other foods rich in omega-3 fatty acids may lower the risk of early death from diseases like cancer, and heart disorders, a study has found. In the study of 240,729 men and 180,580 women who were followed for 16 years, 54,230 men and 30,882 women died. Higher fish and long-chain omega-3 fatty acid intakes were significantly associated with lower total mortality, according to the study published in the Journal of Internal Medicine. Researchers from Zhejiang University in China found that men who had the highest fish consumption had nine per cent lower total mortality, 10 per cent lower cardiovascular disease mortality. They were also six per cent less likely to die of cancer and had 20 per cent lower respiratory disease mortality. Women had eight per cent lower total mortality, 10 per cent lower cardiovascular disease mortality, and 38 per cent lower Alzheimer's disease mortality. Long-chain omega-3 fatty acid intake was associated with 15 per cent and 18 per cent lower cardiovascular disease mortality in men and women, respectively, when comparing the highest and lowest quintiles.